Select the letter of the two main motions of the Earth. 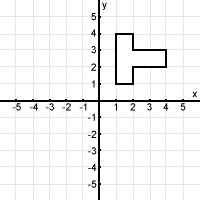 Which methods could be used to map this shape onto itself? 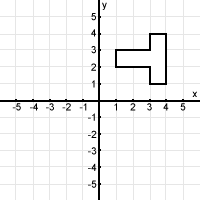 Which of the following could be used to map this parallelogram onto itself? Internal Rotation is rotation away from the body. Which method(s) could be used to map the first shape onto the second? 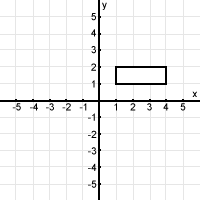 How is the transformation between the two graphs best described? 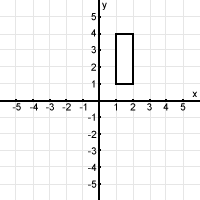 What is the line of blade rotation perpendicular to axis of rotation? 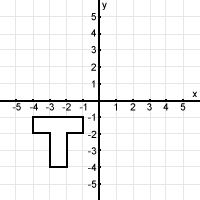 The second image was created from the first using which transformation(s)? is the medial movement of a body part, such as the humerus or shoulder, around its own axis. What is a circular or cone-shaped movement around a fixed point? What is the motion called when the palm moves from anterior to posterior? The movement of Earth around the Sun once every 365.25 days is called . The movement of Earth around the Sun, once every 365 days, is called .